A veteran Texas pastor and a journalism professor have teamed up to provide a practical guide to young preachers and church leaders on ministering to those who are dying and grieving. 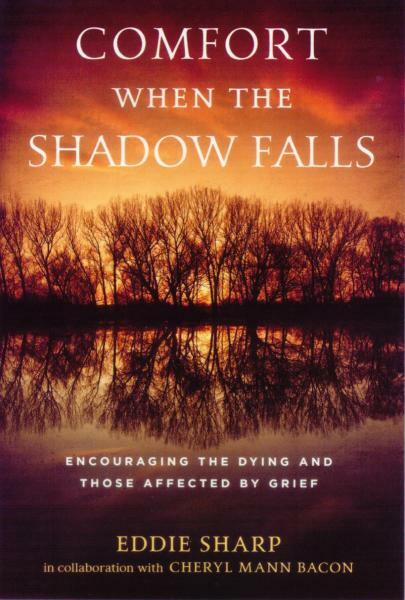 Comfort When the Shadow Falls: Encouraging the Dying and Those Affected by Grief by Eddie Sharp in collaboration with Cheryl Mann Bacon (Abilene Christian University Press, $19.99 paperback) includes personal experiences, appropriate scriptures, and down-to-earth advice on such topics as: ministering to the one dying and to the family of the one dying; sudden death from traffic accidents, violence, and suicide; how to organize a funeral service; the value of a good obituary; and dealing with the media when a death is newsworthy. Sharp, a minister for more than forty-five years, wrote most of the book. Bacon, recently retired as chair of ACU’s journalism department, edited it and contributed the chapters on obituaries and news coverage. Buried Treasure? 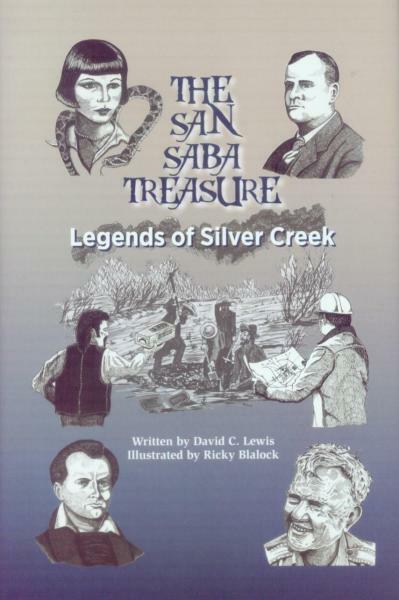 “It seems every generation of Americans loves treasure stories,” writes David C. Lewis in the introduction to his new book, The San Saba Treasure: Legends of Silver Creek (University of North Texas Press, $19.95 hardcover). For Lewis, the book is the culmination of a personal quest to learn more about an 1868 venture by four treasure hunters who set out from San Marcos to search for several thousand silver bars supposedly buried in an abandoned mine near the San Saba River, close to the present-day town of Menard. One of the searchers was Samuel Fleming, an ancestor of Lewis’s. Lewis delves into the legends of the supposed buried treasure and the various men and women over the years who sought, unsuccessfully, to find it. The book is an imprint of the Texas Folklore Society.